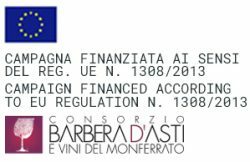 Entirely vinified* in steel with a short cold maceration* before fermentation*, this wine best expresses the characteristics of the grapes, enhancing the fruity notes accompanied by a good structure typical of Barbera wine from Agliano. It is a kind of wine suitable for immediate consumption that can be extended to the next 2-3 years with the possibility of tasting its quality even longer in the best years. Pairings: good with the whole meal, starters, first courses, cod, white and red meats, cheese and salami. Lower yields per hectare and a careful selection in the vineyard enable us to achieve a greater concentration and structure. Steel and wood aging gives elegance and smoothness as well as enhancing the fruity sensations of blackberries and blueberries accompanied by notes of vanilla. 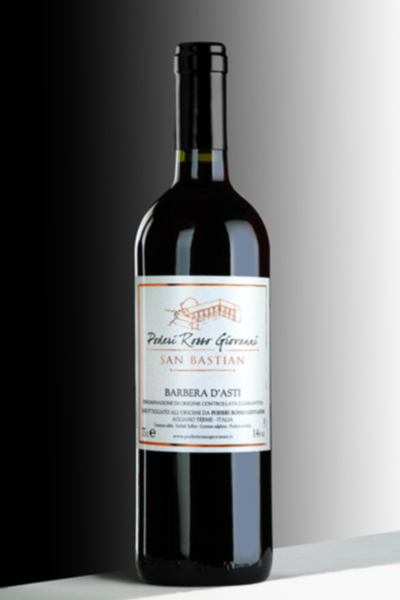 Structured and with good tannicity*, this wine offers a fulfilling taste experience and can be consumed even after several years. Pairings: important first courses, white meats, red meats and grilled meats, cheese and salami. This wine is obtained from the best vineyards with very low yields per hectare that enhance its power and structure; aging in small oak barrels increases its complexity and longevity. 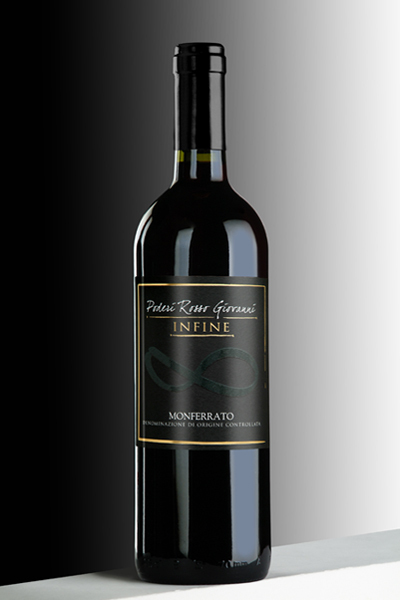 The intense and deep colour suggests the thickness of this wine that comes with a set of olfactory sensations reminding of red berries, cocoa and spices, the taste is intense, persistent, large and silky. Wine suitable for long storage. Storage: 10 years from the harvest min. 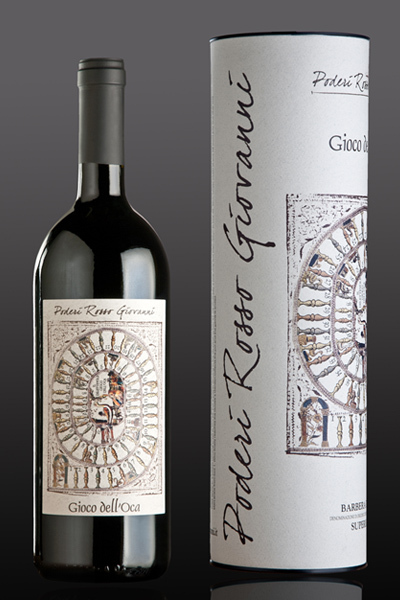 This wine produced in limited quantities is the result of the blending of Barbera and Cabernet Sauvignon grapes. 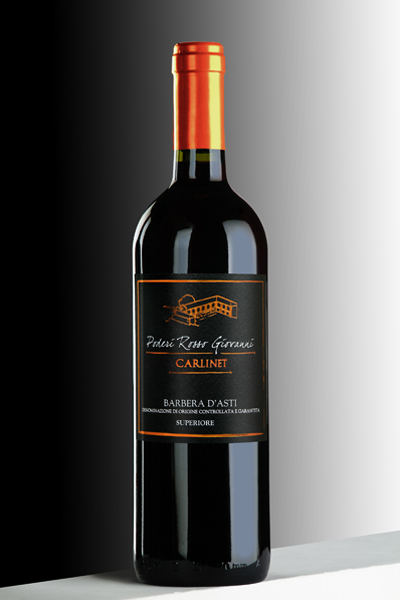 Careful attention to the ripening of the grapes and aging in small oak barrels enables us to achieve a good balance between the two varieties that complement each other, thus creating a structured, complex and elegant wine in which you can find sensations of jam and ripe fruit combined with a balanced tannicity*. Wine suitable to be stored for long periods. Pairings: excellent with important red meats, roasts or alone. *Tannin/Tannicity: is a naturally occurring polyphenol (antioxidant ) present in the grape pulp, seeds and skins or in wood barrels. As a characteristic of wine, tannin adds both dryness and astringency, as well as complexity. Unsweetened black tea is a great example of nearly pure tannin dissolved in water.